Getting around Jomtien Beach is easy! If you are staying in Jomtien Complex, you'll find almost anything you want within a few minutes walking distance. The Beach is just a few minutes stroll away and there are dozens of restaurants and bars moments away from your door. If you want to venture into South Pattaya for shopping or night life, simply flag down a baht bus (they prowl the streets from early morning until about 1am) . When you are ready to jump off, simply ring the buzzer overhead and pay the driver (usually 10 Baht per person unless you are going very far or off their regular route). 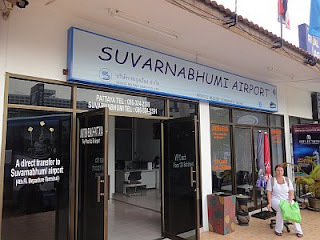 If you are going to or from the International Airport in Bangkok, you have several options. 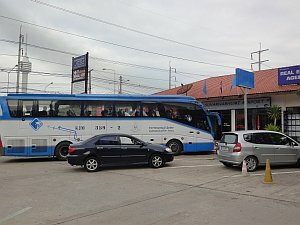 A regularly scheduled bus arrives / departs throughout the day from the parking lot at Food Mart (Thappraya & Thepprasit Road) and costs only 124 baht (each way). Taxi Service to the Airport runs between 800 - 1000 baht. There are kiosks all over town where you can book them. 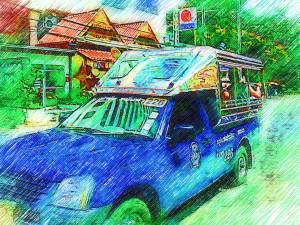 Larger hired cars can be had from 1000 baht & up depending on vehicle. 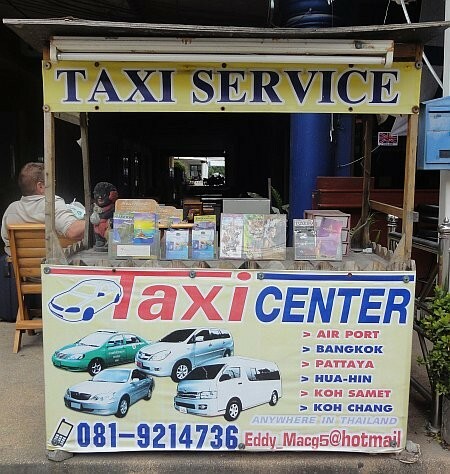 If you are traveling around Thailand, you may want to hire a car & driver to take you around. Rates vary by time & distance. 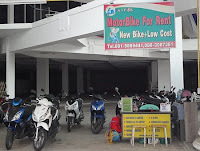 For those more adventurous, motorbikes can be rented at several locations in Jomtien Complex & throughout Pattaya. 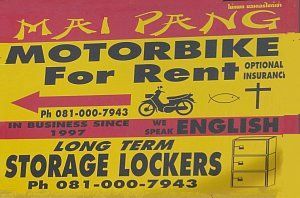 Motorbike accidents are very common in Thailand so this option is strictly AYOR (At your own risk)!